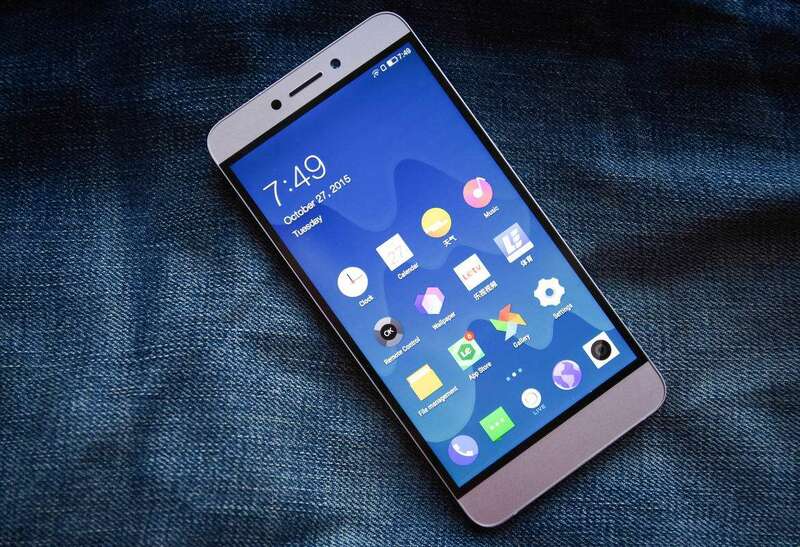 LeEco, known as LeTV formerly, has made quite a significant mark in the smartphone industry in a very less time. 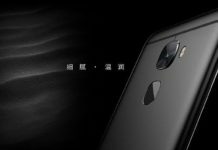 The company has already showcased its high-end flagship smartphone, the Le Max Pro, and will be releasing it soon. 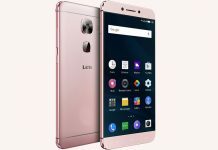 However, the phone that really helped LeEco rise up to popularity is the budget flagship killer LeEco Le 1s. The Le 1s undoubtedly has all the traits of a well-specced smartphone. From killer looks to features and specs, it passes with flying colors in all the tests. 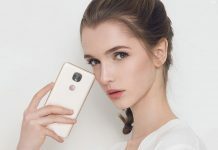 Starting with the outer appearance, the very slim, all-metal body makes it look so premium that you would be surprised to know it’s a budget smartphone. The display is almost bezel-less, giving it a more seamless feel. Getting under the hood, the LeEco Le 1s is powered by a 2.2GHz Turbo Octa-Core Helio X10 processor. It gets 3GB of RAM and 32GB of onboard storage. The phone comes with a bright 5.5-inch FullHD screen. 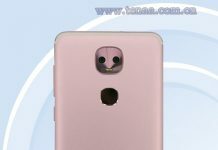 There’s a 13MP camera at the rear with PDAF and LED flash, and a 5MP camera at the front. The phone gets a fingerprint sensor at the back with a mirrored finish. 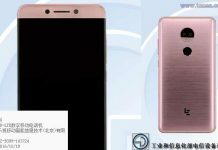 The LeEco Le 1s runs Android 5.0 with the company’s EUI 5.5 on top of it. Among all the other regular connectivity options, the phone comes with dual-SIM dual standby, both 4G LTE-enabled. There’s a 3000mAh battery, and you can Quick Charge it through the modern USB Type-C that’s more convenient than the standard Micro-USB 2.0. All-in-all, the LeEco Le 1s is the best budget phone we currently have in the market. 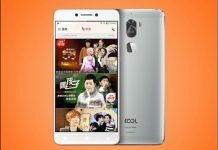 So if your budget is around $200 and the Le 1s is not available in your country, you can buy it for $205.35 from GearBest.